Submitted 1 year 4 months ago by Maria E. Mondejar. - In the introduction of the chapter we highlighted that we are already 49 members in the chapter, and we presented the next planned activities. It is also important that you are very welcome to propose your ideas for seminars or other activities within the chapter, and we can support you in their organization. So, ideas welcome! - Michael introduced the story of Aquaporin in a very interesting presentation, were he highlighted how the idea of the company started from basic research, and how this research continues being part of their activity and inspires other students and researchers. 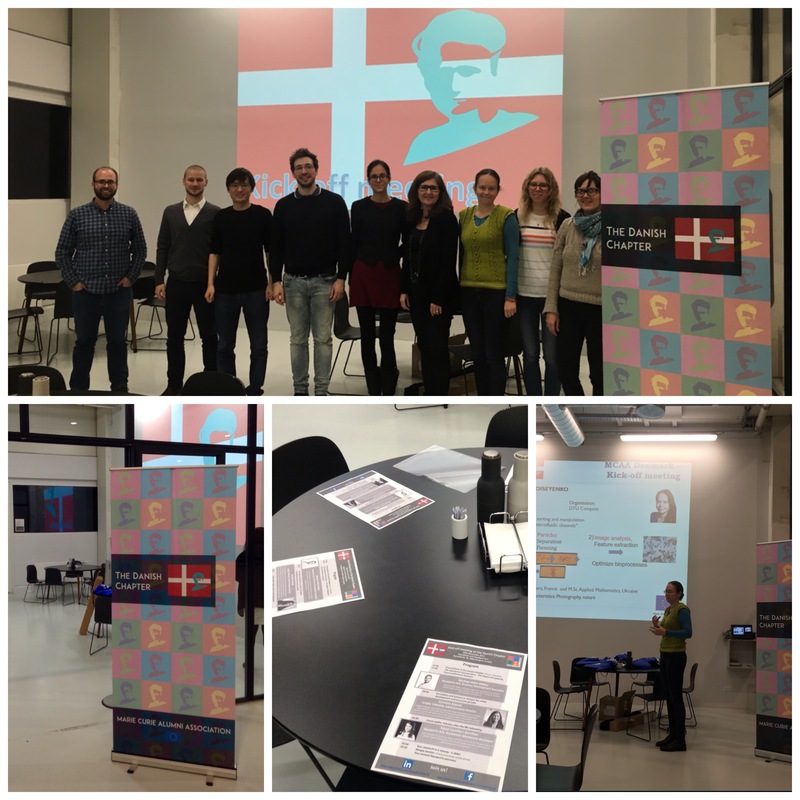 - Caroline presented how Lyngby Vidensby works at bringing together the educational institutions, researchers, companies and municipalities to construct a more accesible and attractive area which will host ideas incubators and start-ups, bringing knowledge and innovation to the society. - Salut introduced her background in research and how she continued her career as a researcher in industry in the interesting field of membranes for water purification. We concluded the evening with an interesting mingle session and really inspiring tour around Aquaporin facilities. We are very glad of this first event, and thank our speakers and Aquaporin A/S for their support! We look forward to our next activities and we wish that most of you can participate!